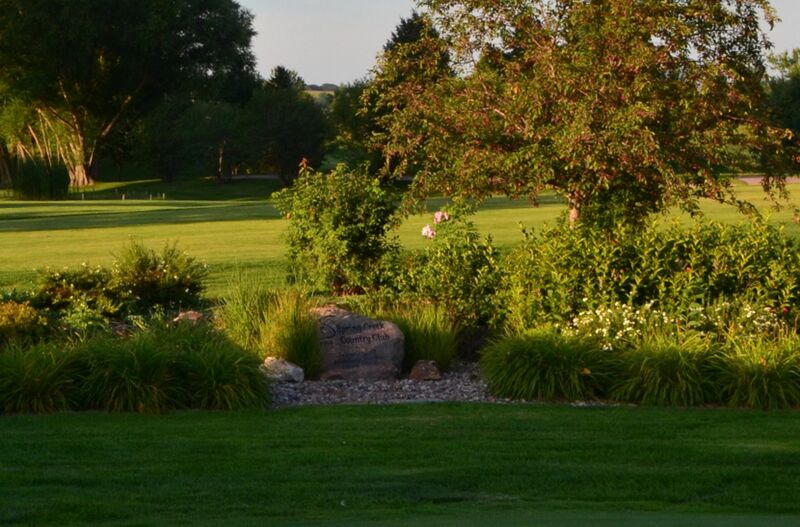 Spring Creek Country Club lies in a beautiful rural setting just minutes southeast of Sioux Falls. 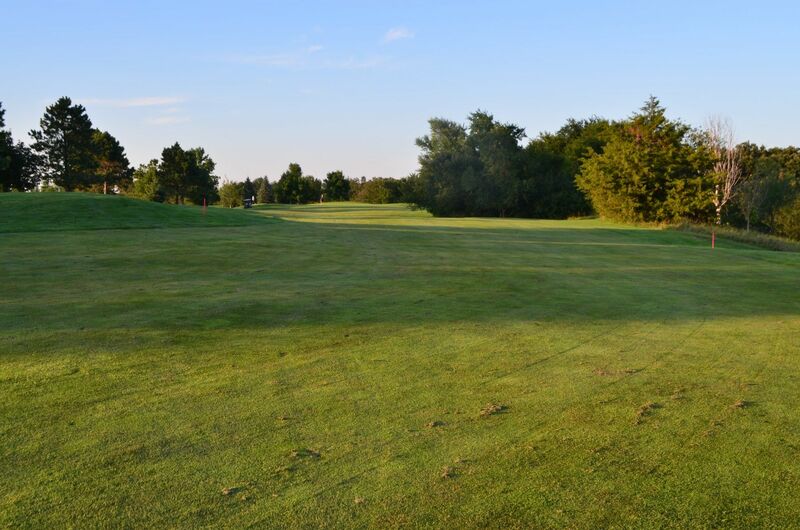 The Marty Johnson designed course is in its 25th year of operation and boasts of being the finest conditioned golf course in the area. 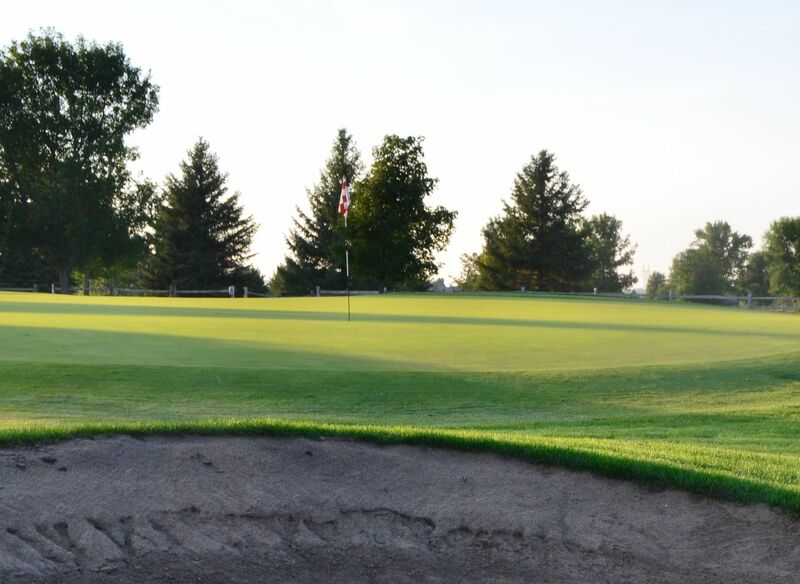 Spring Creek Country Club is open to the public for golf and corporate golf outings. The clubhouse has a banquet room available to all outside parties for any type of event or function including pre-nuptial dinners, wedding receptions, business meetings, birthday parties, retirement parties, etc. We invite you to experience Spring Creek Country Club, "THE COUNTRY CLUB FOR THE PUBLIC." Please contact us at 605-743-2000 and we will be happy to sign you up. We invite you to take advantage of our great twilite golf rates. Everyday after 2PM your golf and cart for only $31.00 and play all the golf you want. We look forward to seeing each of you. New Video - 2018 Think Spring! We have built our new website for everyone who enjoys the Spring Creek Country Club and Banquet Room. Please send us your comments or suggestions as to how we can make the site better for you.